4 April 1975: Operation Babylift. As the end of the Vietnam War approached, it was decided to evacuate 2,000 orphans, most in the care of an American hospital in Saigon, Republic of South Vietnam, and to take them to safety within the United States. The first flight was aboard a U.S. Air Force Lockheed C-5A Galaxy heavy lift transport, serial number 68-0218, piloted by Captains Dennis W. Traynor III and Tilford Harp. A medical team from Clark Air Base, The Philippines, commanded by First Lieutenant Regina Claire Aune, Nurse Corps, United States Air Force, was aboard when the huge transport plane landed at Tan Son Nhut Air Base in Saigon. When it was discovered that there would be about 250 orphans aboard, many of them sick or injured, another medical team from a C-141 Starlifter volunteered to accompany Lieutenant Aune’s team for the outbound flight. When the Galaxy took off from Saigon at 4:00 p.m., there were 328 people aboard, including flight crew, medical teams, orphans and their escorts, as well as other U.S. personnel. 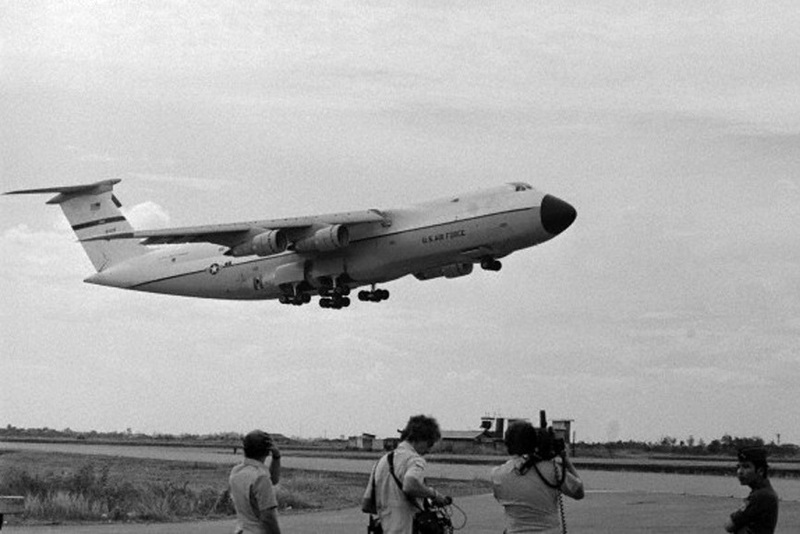 The C-5A quickly climbed to 23,000 feet (7,010 meters). Just a few minutes after takeoff, the locks of the rear loading ramp failed. Explosive decompression hurled people and equipment throughout the airplane which instantly filled with fog. Lieutenant Aune was thrown the entire length of the upper deck. The airplane was severely damaged with two hydraulic systems inoperative and many flight control cables severed. The pilots could only control the airplane with engine thrust. They began an emergency descent and turned back to Tan Son Nhut. 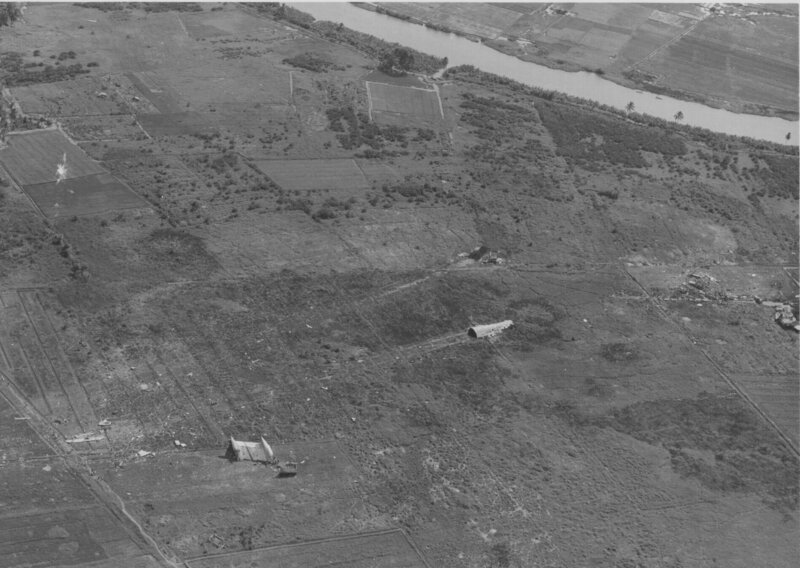 Unable to maintain flight, at about 4:45 p.m., the Galaxy touched down in a rice paddy two miles short of the runway at 270 knots (500 kilometers per hour). It slid for a quarter mile, became airborne for another half mile, then touched down and slid until it hit a raised dike and broke into four sections. 138 people were killed in the crash. Although herself seriously injured, Lieutenant Aune began evacuating the children. 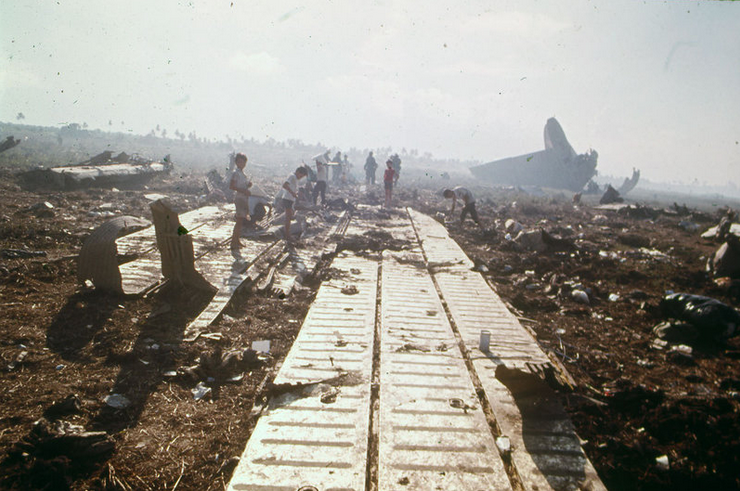 When rescue helicopters arrived, they were unable to land close to the wrecked transport, so the children had to be carried. After she had helped to carry about eighty babies, Regina Aune was unable to continue. She asked the first officer she saw to be relieved of her duties and then passed out. At a hospital it was found that she had a broken foot, broken leg and broken vertebra in her back, as well as numerous other injuries. 11 members of the crew of the Galaxy were among the dead, including Captain Mary Therese Klinker, Nurse Corps, United States Air Force. Mary Therese Klinker was born at Lafayette, Indiana, 3 October 1947. She was the daughter of Paul Edward Klinker and Thelma Mary Deane Klinker. She attended Central Catholic High School in Lafayette, graduating in 1965. She then enrolled at St. Elizabeth’s School of Nursing, also in Lafayette. She graduated as a Registered Nurse, May 1968. On graduation, Miss Klinker worked for St. Elizabeth’s. 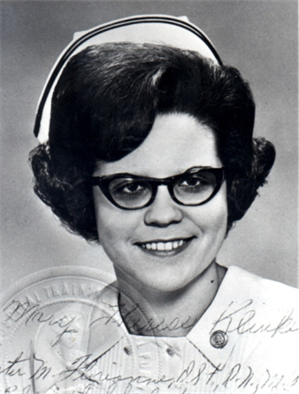 Miss Klinker joined the United States Air Force, 9 January 1970, and was commissioned as a lieutenant in the Nurse Corps. She qualified as a flight nurse and was promoted to the rank of captain. 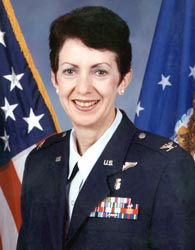 In 1974, Captain Klinker was assigned to the 10th Aeromedical Evacuation Squadron, Travis Air Force Base, Fairfield, California. Captain Mary Therese Klinker, Nurse Corps, United States Air Force, 10th Aeromedical Evacuation Squadron, was the last United States service woman to die in the Vietnam War. 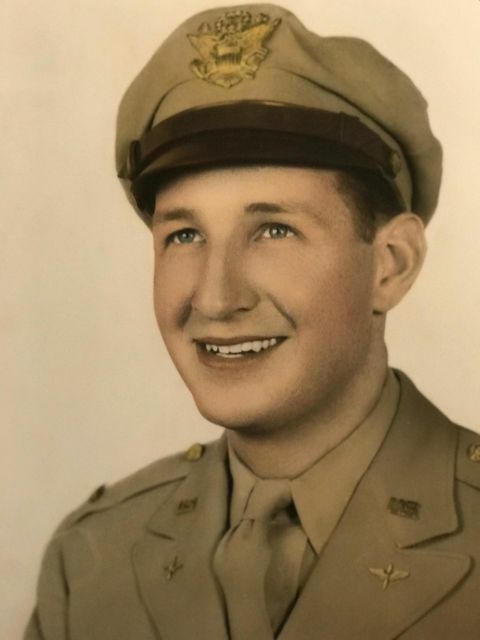 Captain Klinker was posthumously awarded the Airman’s Medal and the Meritorious Service Medal. She is buried at St. Boniface Cemetery in her home town of Lafayette, Indiana. 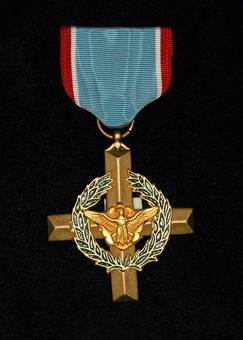 The President of the United States of America, authorized by Title 10, Section 8742, United States Code, takes pleasure in presenting the Air Force Cross to Captain Dennis W. Traynor, III, United States Air Force, for extraordinary heroism and airmanship while engaged in a humanitarian mission as Aircraft Commander of an Air Force C-5A aircraft of the 22d Airlift Squadron, Clark Air Base, Philippine Islands, in action at Saigon, Vietnam on 3 April 1975. On that date, the aircraft, carrying 330 passengers and crew, experienced a serious in-flight emergency which could have resulted in the loss of life for all aboard. 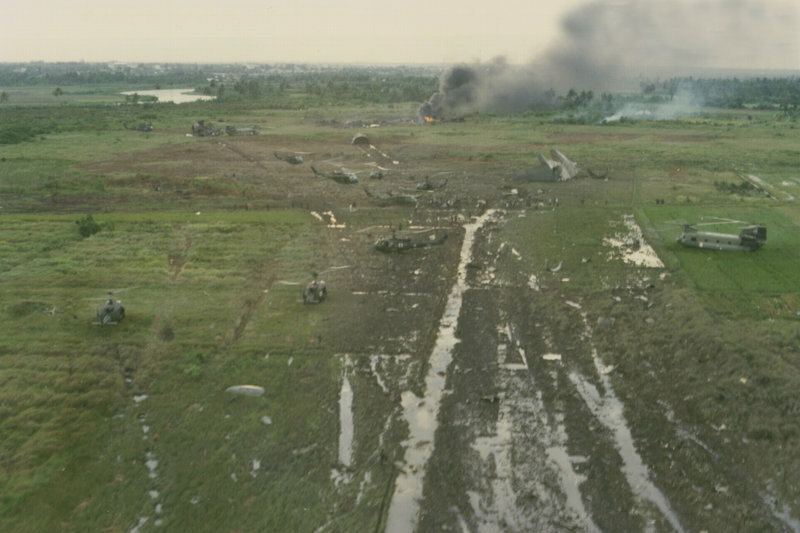 With no aircraft controls except one aileron and the engines, Captain Traynor guided the crippled aircraft to a crash landing in a rice paddy, thereby saving the lives of 176 of the people on board. 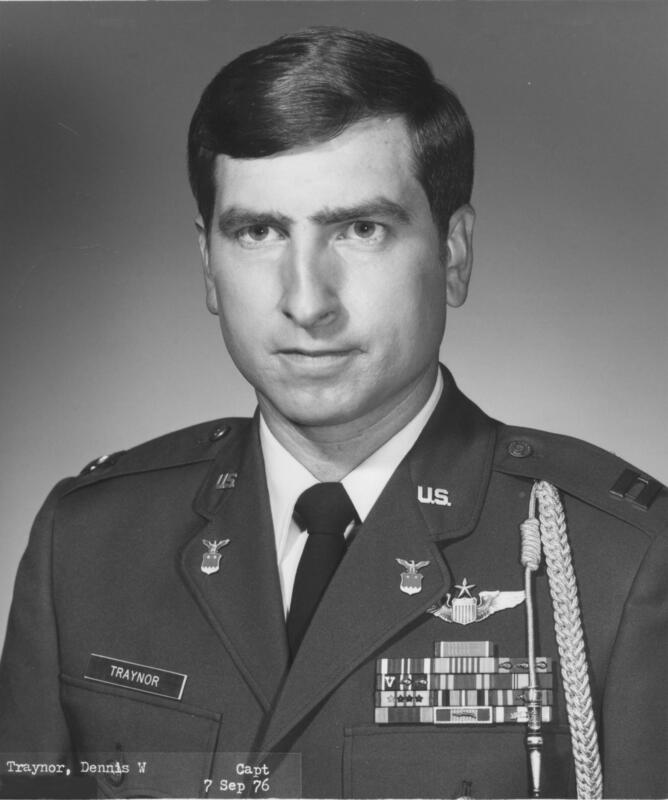 Through his extraordinary heroism, superb airmanship, and aggressiveness, Captain Traynor reflected the highest credit upon himself and the United States Air Force. 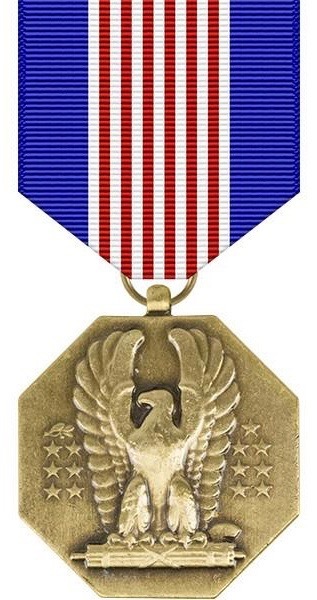 The President of the United States of America, authorized by Title 10, Section 8742, United States Code, takes pleasure in presenting the Air Force Cross to Captain Tilford W. Harp, United States Air Force, for extraordinary heroism and airmanship while engaged in a humanitarian mission as Co-Pilot of an Air Force C-5A aircraft of the 22d Airlift Squadron, Clark Air Base, Philippine Islands, in action at Saigon, Vietnam, on 3 April 1975. On that date, his aircraft, carrying 330 passengers and crew, experienced a serious in-flight emergency which could have resulted in the loss of life for all aboard. With no aircraft controls except one aileron and the engines, Captain Harp provided exceptionally vital assistance to the Aircraft Commander in guiding the crippled aircraft to a crash landing in a rice paddy, thereby saving the lives of 176 of the people on board. 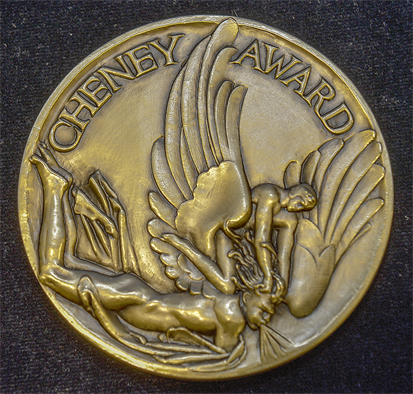 Through his extraordinary heroism, superb airmanship, and aggressiveness, Captain Harp reflected the highest credit upon himself and the United States Air Force. 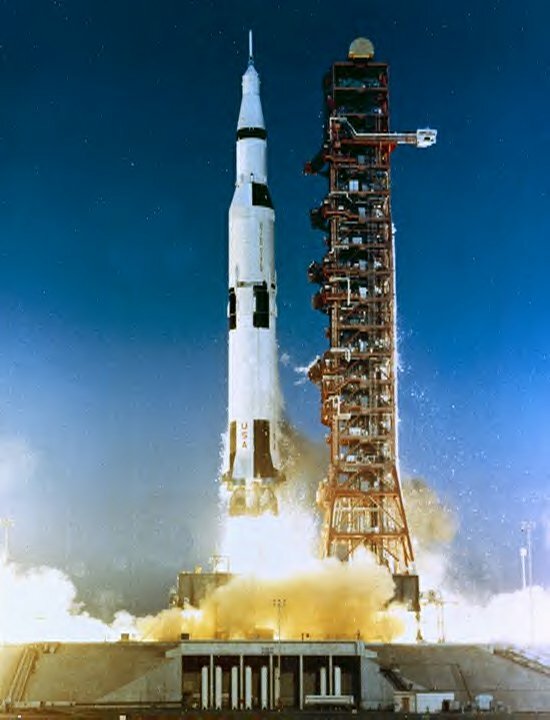 4 April 1968: At 07:00:01.38 EST, Apollo 6 (AS-502), the second and last unmanned Apollo mission, lifted off from Launch Complex 39A, Kennedy Space Center, Cape Canaveral, Florida. First motion was detected at Range Time 00:00:00.38. The purpose of the flight was to determine that an all-up Saturn V could attain Trans Lunar Injection. Because of engine difficulties, it did not do so, but data from the test gave mission planners confidence to go ahead with manned flights. At T+2:05 the Saturn V experienced a severe “pogo” oscillation, but no structural damage occurred. Next, several structural panels from the lunar module adaptor section were lost due to a manufacturing defect. Finally, during the second stage burn, two of the five Rocketdyne J-2 engines shut down prematurely. Because of this, the planned circular orbit at 175 kilometers altitude was not achieved, instead, the spacecraft entered a 106.9 × 138.6 miles (172.1 × 223.1 kilometers) orbit, circling Earth in 89.8 minutes. After two orbits, it was planned to send Apollo 6 to the Trans Lunar Injection point, but the third stage engine would not fire. 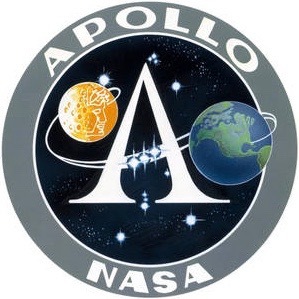 The Service Module engine was used to boost the spacecraft to a peak altitude of 13,810.2 miles (22,225.4 kilometers) and a planned lunar re-entry simulation was carried out. Apollo 6 reached 22,385 miles per hour (36,025 kilometers per hour) as it reentered the atmosphere. 9 hours, 57 minutes, 20 seconds after launch, Apollo 6 splashed down in the Pacific Ocean north of Hawaii and was recovered by USS Okinawa (LPH-3). The first stage was designated S-IC. It was designed to lift the entire rocket to an altitude of 220,000 feet (67,056 meters) and accelerate to a speed of more than 5,100 miles per hour (8,280 kilometers per hour). The S-IC stage was built by Boeing at the Michoud Assembly Facility, New Orleans, Louisiana. 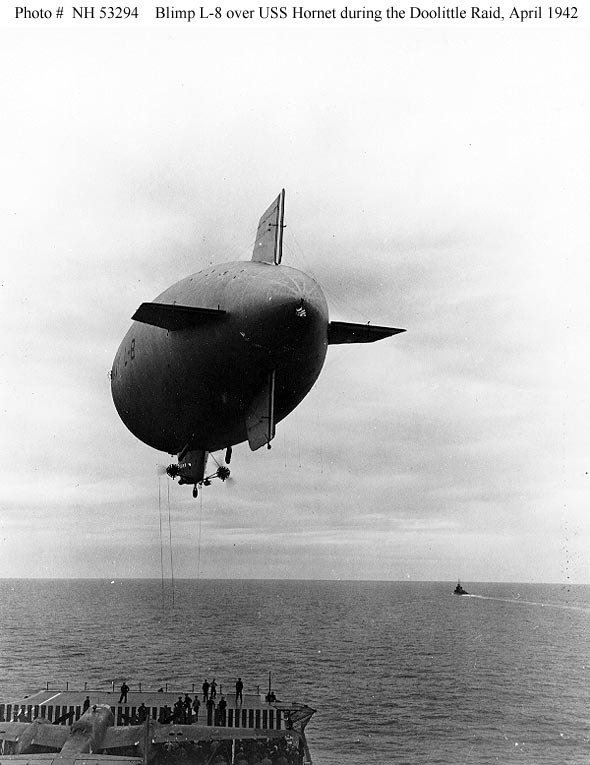 It was 138 feet (42.062 meters) tall and had an empty weight of 290,000 pounds (131,542 kilograms). Fully fueled with 203,400 gallons (770,000 liters) of RP-1 and 318,065 gallons (1,204,000 liters) of liquid oxygen, the stage weighed 5,100,000 pounds (2,131,322 kilograms). It was propelled by five Rocketdyne F-1 engines, producing 1,522,000 pounds of thrust (6770.19 kilonewtons), each, for a total of 7,610,000 pounds of thrust at Sea Level (33,850.97 kilonewtons).¹ These engines were ignited seven seconds prior to lift off and the outer four burned for 168 seconds. The center engine was shut down after 142 seconds to reduce the rate of acceleration. The F-1 engines were built by the Rocketdyne Division of North American Aviation at Canoga Park, California. ¹ The five Rocketdyne F-1 engines of the AS-502 S-IC first stage produced a combined thrust of 7,567,000 pounds (33,660 kilonewtons), 15,000 pounds (67 kilonewtons) less than predicted. The four-engine bomber was a Ford B-24M-10-FO Liberator, serial number 44-50838—a very long range heavy bomber assigned to the 714th Bombardment Squadron (Heavy), 448th Bombardment Group (Heavy), and based at RAF Seething (USAAF Station 146), Norwich, England. Germany surrendered 31 days after this photograph was taken. ¹ Ford B-24M-10-FO Liberator 44-50838 was shot down with an R4M rocket fired from a Messerschmitt Me 262 A-1 twin-engine jet fighter, flown by Oberleutnant Rudolf Rademacher of Gruppe II, Jagdgeschwader 7 (11./JG 7), based at Parchim, Germany. 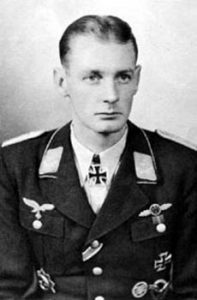 Rudi Rademacher was a veteran of more than 500 combat missions, credited with at least 97 victories (and as many as 126), including 16 four-engine heavy bombers. ² TDiA has been informed by his grandaughter that Radio Operator, Technical Sergeant Charles E. Cupp, Jr., did survive. 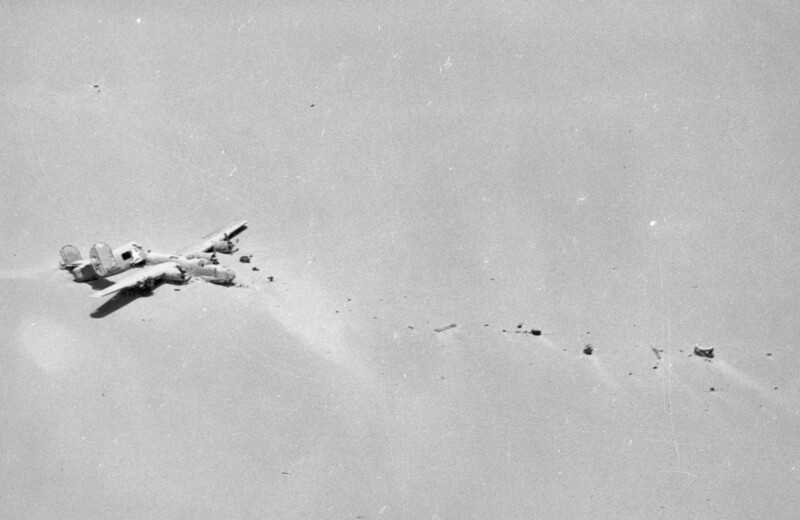 He was able to escape from the doomed bomber through its bomb bay. He was captured and held as a Prisoner of War. 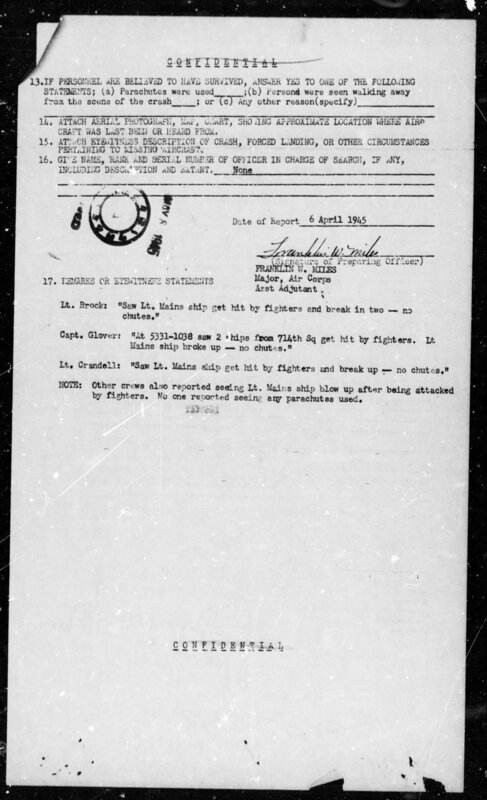 4 April 1943: A brand-new crew with a brand-new airplane, assigned to the 514th Bombardment Squadron, 376th Bombardment Group, Ninth Air Force, departed Soluch Field (now, Benina International Airport) on their first combat mission, a night attack on Naples, Italy. 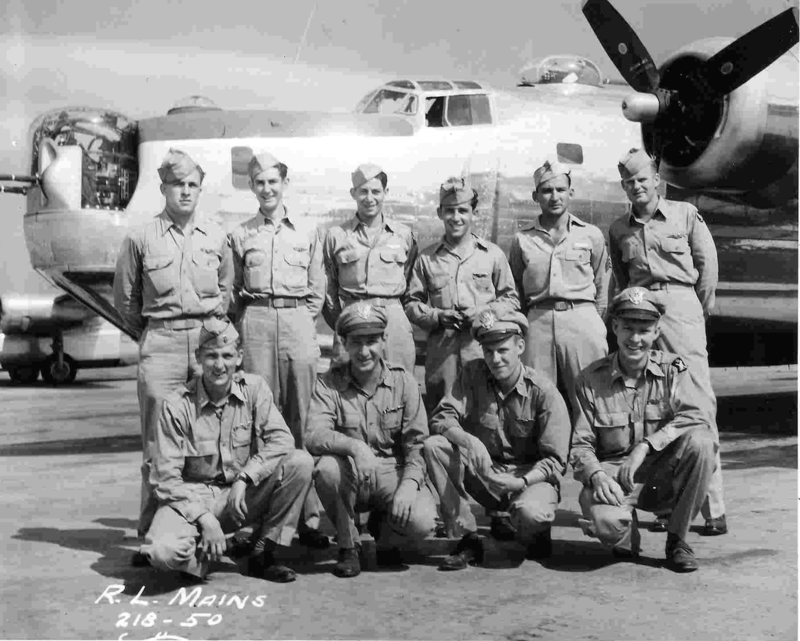 First Lieutenant William J. Hatton, U.S. Army Air Corps, and his crew of eight men were flying Lady Be Good, a Consolidated B-24D-25-CO Liberator long-range heavy bomber, serial number 41-24301. They would never be seen alive again. 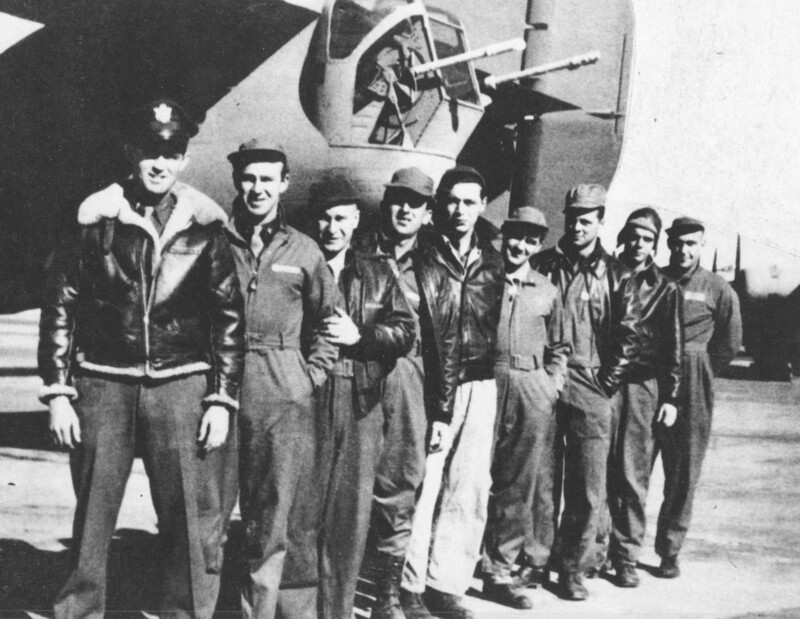 High winds and poor visibility broke up the 25-plane formation, and eventually only two made it all the way to Naples, arriving over the city at about 7:50 p.m. Bad weather made bombing difficult, so the B-24s dropped their bombs into the Mediterranean Sea and started home. By this time, Lieutenant Hatton and his men were alone. The flight crew became lost on the return flight and overflew their home base. They continued south into the darkness of the desert night. Eventually, the bomber began to run out of fuel. When two of the four engines stopped, the nine men bailed out into the darkness. The pilots had trimmed the bomber to fly with just two engines operating before abandoning their airplane. The B-24 continued south on its own. 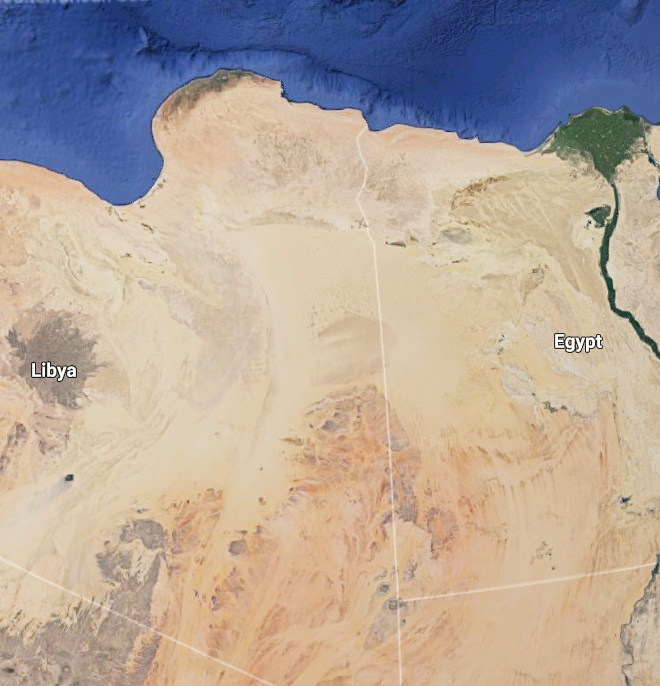 Fifteen years later, an oil exploration team discovered the wreckage of 41-24301 in the Calanscio Sand Sea (سرير كلنسيو الرملي الكبير, Kalanshiyū ar Ramlī al Kabīr, Sarīr) of the Libyan Sahara Desert. The Lady Be Good had come to earth 440 miles (708 kilometers) south of its base at Soluch. 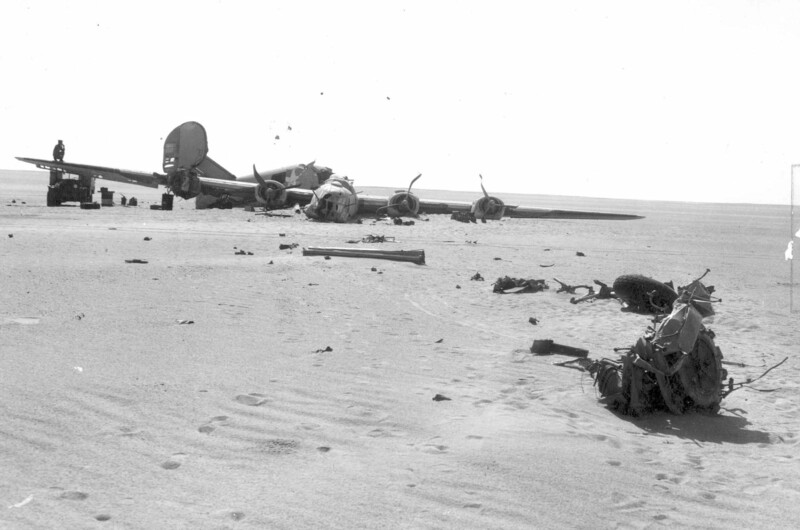 The wreckage of Lady Be Good is stored at Gamal Abdul El Nasser Air Base, Libya. The Consolidated B-24D Liberator was a four-engine long-range heavy bomber. It had a high “shoulder-mounted” wing, twin vertical fin/rudders, and retractable landing gear. The bomber was operated by a flight crew of two pilots, bombardier, navigator, radio operator, flight engineer and four gunners. It was 66 feet, 4 inches (20.218 meters) long, with a wingspan of 110 feet, 0 inches (33.528 meters), and overall height of 17 feet, 11 inches (5.461 meters). The airplane had an empty weight of 32,605 pounds (14,789 kilograms), and maximum takeoff weight of 64,000 pounds (29,030 kilograms). 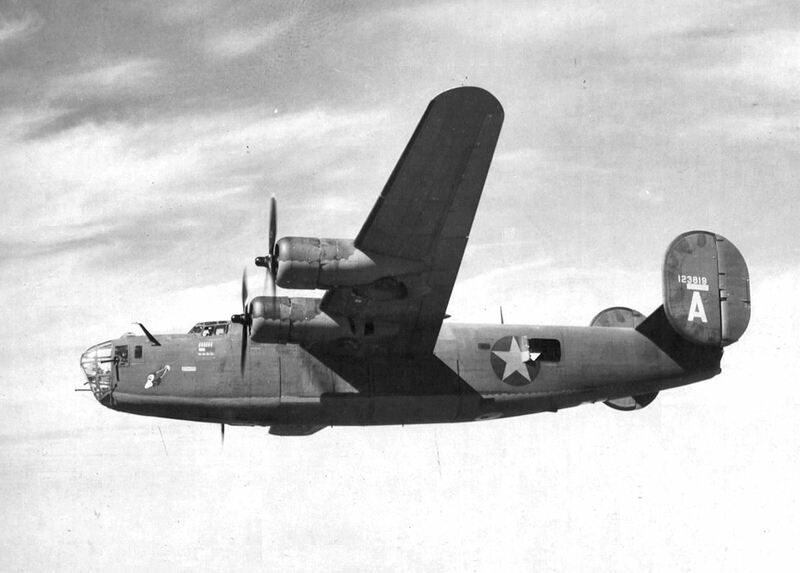 The B-24D was powered by four air-cooled, turbosupercharged, 1,829.389-cubic-inch-displacement (29.978 liters) Pratt & Whitney Twin Wasp TSC4-G (R-1830-43) two-row, fourteen-cylinder radial engines. The R-1830-43 had a compression ratio of 6.7:1 and required 100-octane aviation gasoline. The turbocharger was limited to 21,300 r.p.m. The engine’s Normal Power rating was 1,040 horsepower at 2,550 r.p.m. at Sea Level, and 1,100 horsepower at 2,550 r.p.m. from 6,200 to 25,000 feet (1,890 –7,620 meters). Takeoff Power was 1,200 horsepower at 2,700 r.p.m. This was also its Military Power rating, which it could maintain to 23,400 feet (7,132 meters). The R-1830-43 drove three-bladed Hamilton Standard constant-speed, full-feathering propellers through a 16:9 gear reduction. The engine was 3 feet, 10.56 inches (1.183 meters) in diameter, 5 feet, 2.59 inches (1.590 meters) long and weighed 1,500 pounds (680 kilograms). The B-24D had a maximum true airspeed of 307 miles per hour (494 kilometers per hour) at 25,000 feet (7,620 meters) with Military Power. The service ceiling was 34,000 feet (10,363 meters) when lightly loaded, and it could reach that altitude in 40 minutes, 6 seconds. Its maximum range was 2,380 miles (3,830 kilometers) at 210 miles per hour (338 kilometers per hour). 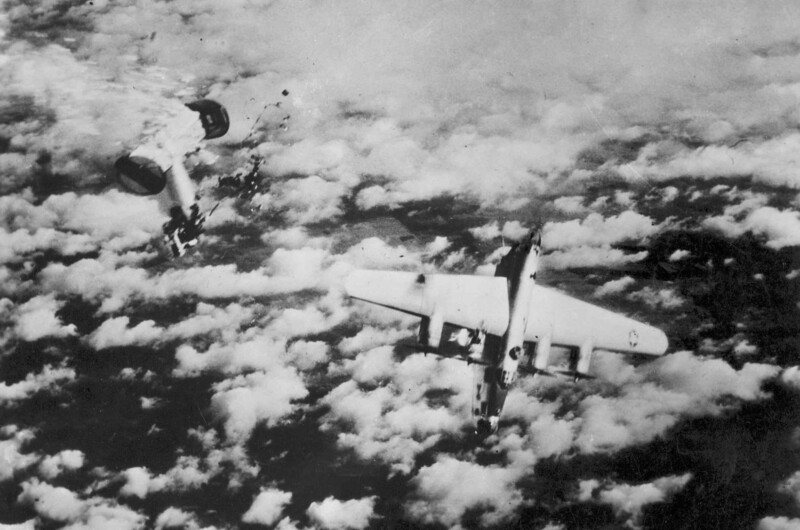 The B-24D could carry eight 1,100 pound (499 kilogram) bombs in the bomb bay, or one 4,000 pound (1,814 kilogram) bomb in an external rack under each wing. The B-24 was the most produced bomber in history, with a total of 18,482 airplanes built by Consolidated at San Diego, California, and Fort Worth, Texas; North American at Dallas, Texas; Douglas at Tulsa, Oklahoma; and Ford at Willow Run, Michigan. 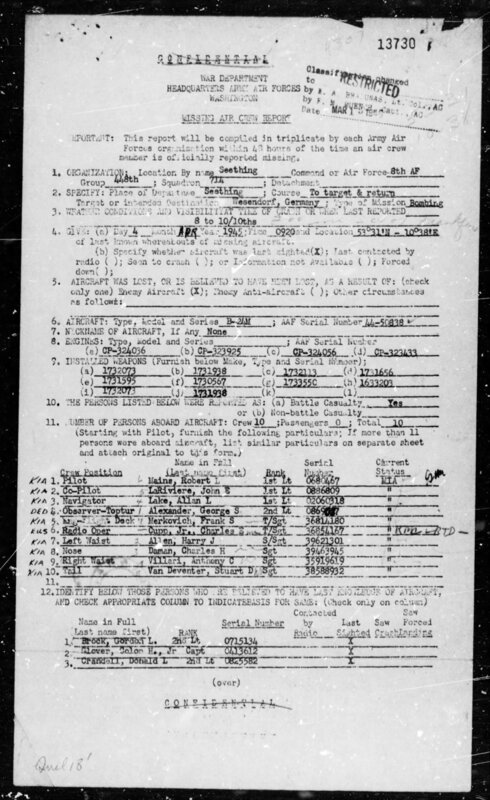 2,378 of these were B-24Ds. Ford built 6,972 B-24s, and produced kits for another 1,893 to be assembled by the other manufacturers.